Paper egg tray is made of paper pulp, which often recycles waste paper, such as old newspaper, old cardboard boxes, used books, etc. 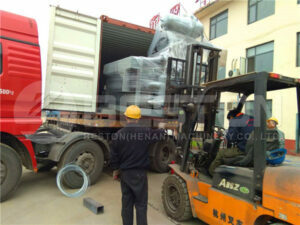 Owing to rich and cheap egg tray raw material resources, its price is much lower than that of others. In addition, paper egg trays are biodegradable and lightweight. 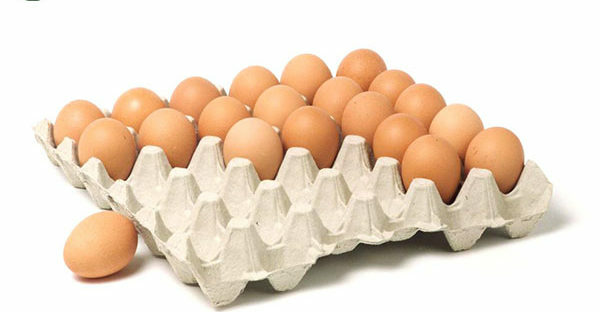 A good-quality egg tray machine can produce egg trays with great stiffness and durability. Together with these superior advantages, paper egg trays are the most commonly used. That is to say, there will be a huge market to invest an egg tray machine. Furthermore, Beston also provides pulp molding equipment for fruit trays, shoe trays, cup trays, etc. With our professional sales and design team, you will get the best investment plan. Do not hesitate to contact us! Plastic is often applied to make colorful and elegant egg trays. However, plastic egg trays are costly so that they often appear in some fancy supermarkets. Due to its non-degradation, plastic egg tray will be replaced soon. In order to protect our environment, please try to use fewer plastic things. Compared with the first two kinds of egg trays, EPE egg trays are rare. Because EPE is also non-degradable and it is too soft to hold eggs. But EPE is good to prevent moisture. That’s why EPE is also employed as a kind of egg tray raw material. 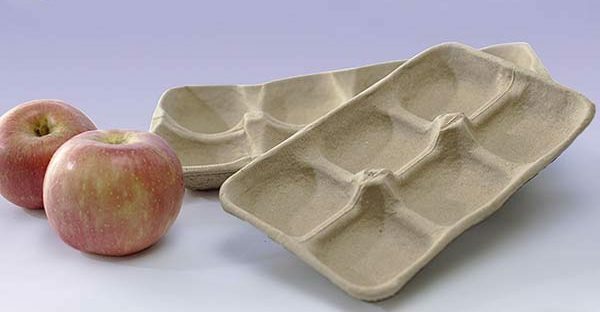 It is obvious that paper pulp is the best egg tray raw material. 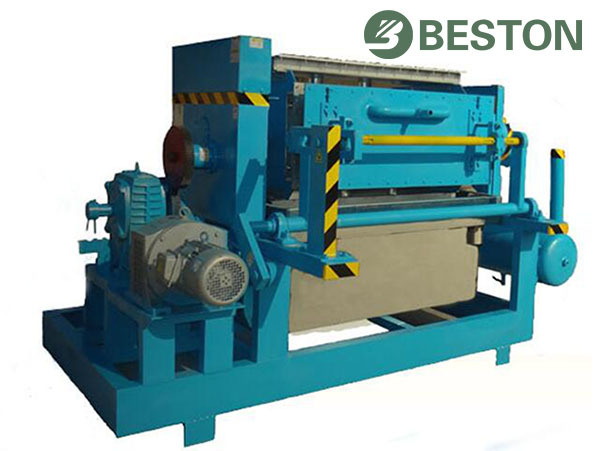 Furthermore, we provide a powerful pulping system to make fine pulp. On this basis, our designers design exquisite egg tray molds to meet higher requirements of customers. Moreover, our paper egg tray machine adopts the most advanced technology to utilize energy completely. Better yet, there is no pollution during the entire egg tray working process. Do you want high returns with low costs? Contact us now. 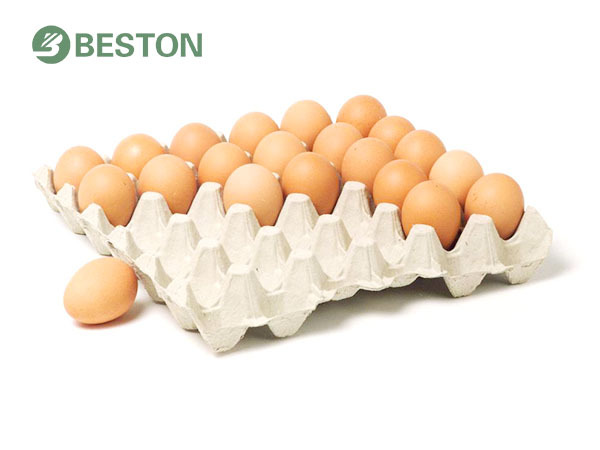 You will enjoy choosing Beston, which is an experienced paper egg tray machine manufacturer in China.